Daily Dem Panic Meter: Kanye out, finding the serenity to appreciate small victories. The Daily Dem Panic Meter is a wildly subjective and speculative daily estimate of how panicked Democrats are, or really should be, leading up to the midterms on Nov 6th. The meter is calibrated to measure Democratic panic in these increments: Very panicked! ; Panicked! 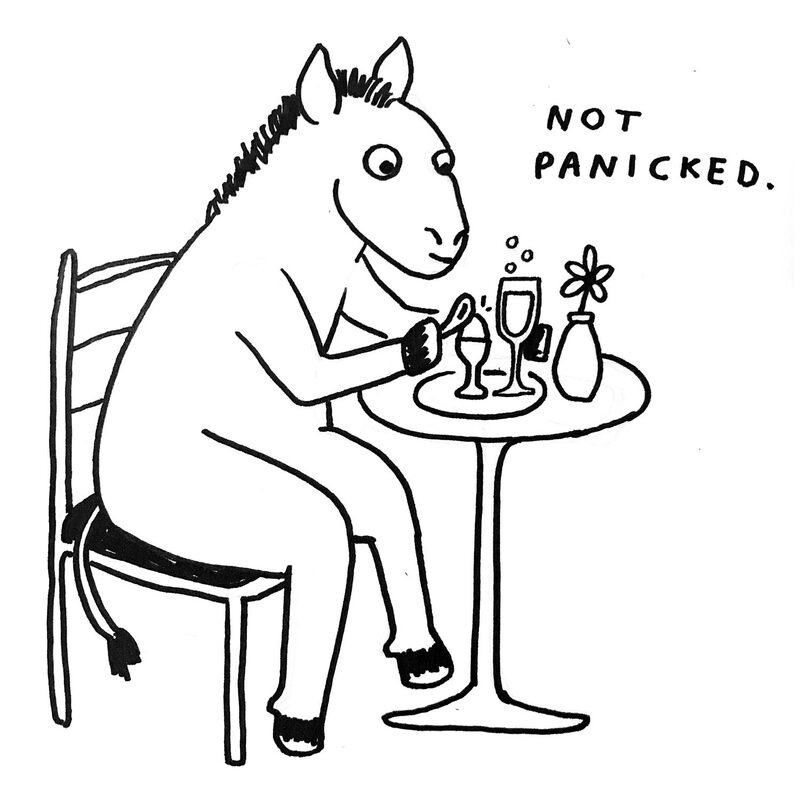 ; Not that panicked; Not panicked; Excited about the future of the party and country! Rapper Kanye West tweeted out Tuesday that he was bowing out of politics after a solid, inflammatory run as a MAGA booster. Kanye ruffled everyone’s feathers except for the Laura Ingraham/Tucker Carlson set when he started geysering love for Donald Trump, along with various historical inaccuracies. The result was many, many think pieces and consternation—and some concern—for Kanye on the left. On the far-right, the reaction was sheer glee at West’s sudden conversion. But Kanye says he’s out of politics. For now. And for now that’s enough. It’s not quite Donald Trump bowing out of the political game, but it makes the world just a bit less confusing for the moment. You have to take the wins where you can get them, no matter how small.